Are We Actually Surprised Trump Is Ending Equal Pay? 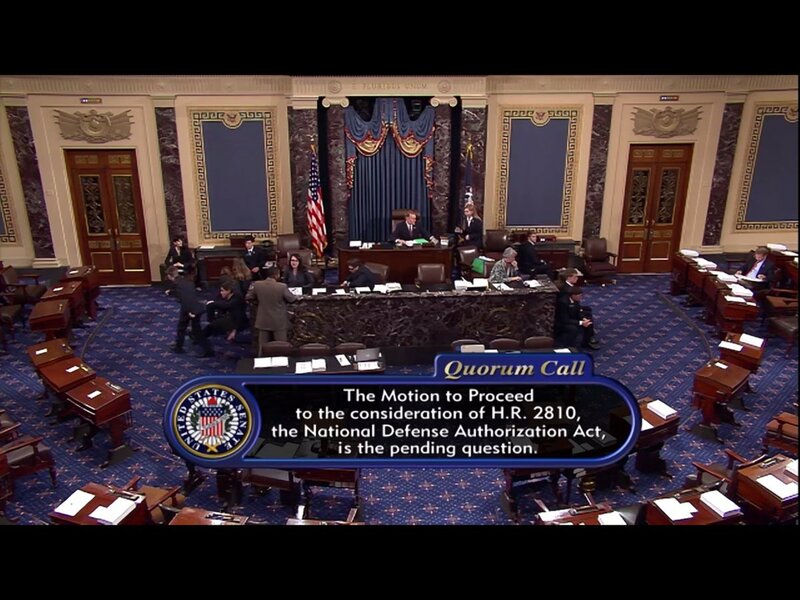 If it's legislation Obama enacted, No. 45 will destroy it—especially if it means hurting women and people of color the most. Needham is supposed to be an attorney. How good can she be if she writes an article about executive orders? If she writes about them and refers to them as "legislation Obama enacted"? Barack can't enact any law. He was the executive branch. He has no power to make law in that branch. But only Congress -- the legislative branch -- can make law. Dame is nothing but a pathetic website of a bunch of Hillary cultists who can't let go. Tuesday, September 12, 2017. Chaos and violence continue, talk of suing the US-led coalition swirls in Iraq, Kurdish independence remains a looming question mark, US Senator Rand Paul stages a protest, and much more. In Iraq, the war continues. 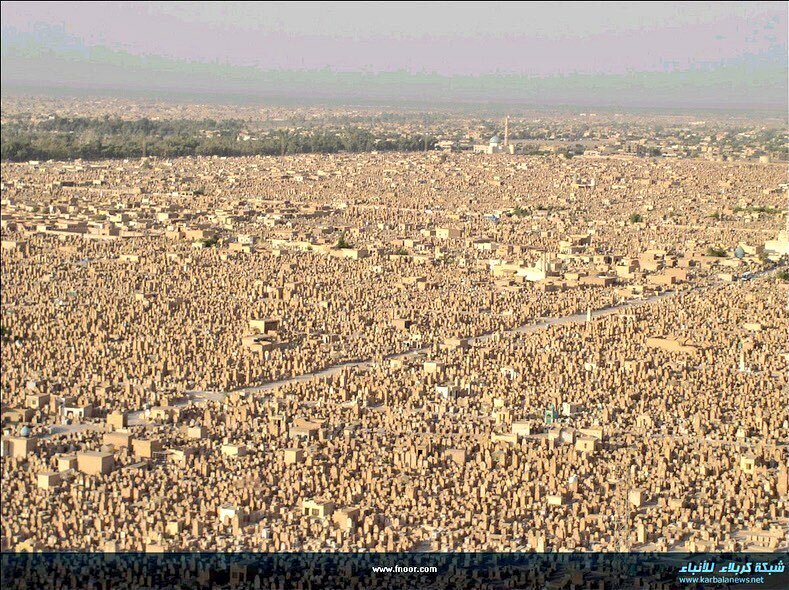 The world's largest cemetery is Wadi Al-Salaam in Iraq. #NeverForget the millions of Iraqis killed that had nothing to do with #September11! We're supposed to tremble at the thought of the Islamic State and that's supposed to stop any questions that might come up. Stop and silence. ISIS is not the threat to the US that al Qaeda was but it's used in the same way al Qaeda was the decade prior. The media sells fear and we're not supposed to notice that all these years of war did not make anyone safer or that it has probably made everyone less safe. MIDDLE EAST MONITOR adds, "The Iraqi High Commission for Human Rights yesterday filed a lawsuit against the US-led international coalition for killing more than 2,000 civilians in the northern city of Mosul." In other news, REUTERS reports, "The Iraqi parliament voted on Tuesday to oppose an independence referendum planned by Iraqi Kurdish leaders for later this month prompting a walkout by Kurdish lawmakers." The Kurds are exercising their constitutional right. And the way that works out? Wow, that's some 'democracy' the US built/gave/imposed on Iraq. Jody Watley The Live Experience.